For community planners, balancing community growth and environmental health can be a challenge. Putting down roads, building along waterways, or converting prairies to farmland puts stress on local ecosystems—sometimes so much that it can trigger rapid and potentially irreversible shifts in how they function. 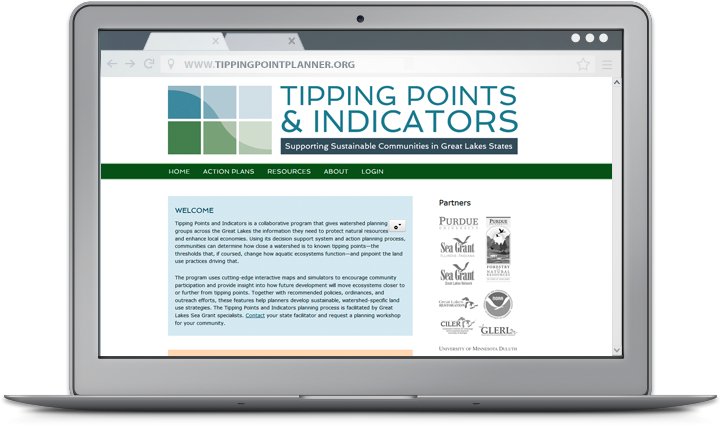 Fortunately, Tipping Points and Indicators gives watershed planning groups and others the information they need to avoid these tipping points while still meeting community needs. The web tool uses the latest watershed research and cutting-edge technology to show planners how close their watershed is to known tipping points and what the watershed will look like if land use decisions continue “business as usual.” Planners can also test how developing more in one location or restoring habitats in another moves ecosystems closer to or further from tipping points. With help from a Sea Grant facilitator, planners can use these interactive maps and simulators—along with recommended policies, ordinances, and outreach efforts—to prevent aquatic ecosystems from being degraded beyond repair. Since it was launched in 2013, Tipping Points and Indicators has undergone many design and feature updates inspired by months of pilot testing. Larger maps and detailed legends that toggle on and off give users a closer look at their watershed and make information on characteristics like stream quality and land cover types more accessible. Users can also easily track how proposed land use changes will effect ecosystem health with updates to the planning simulators. To learn more about the tool and see key features in action, watch this introductory video created by the IISG team leading the project. 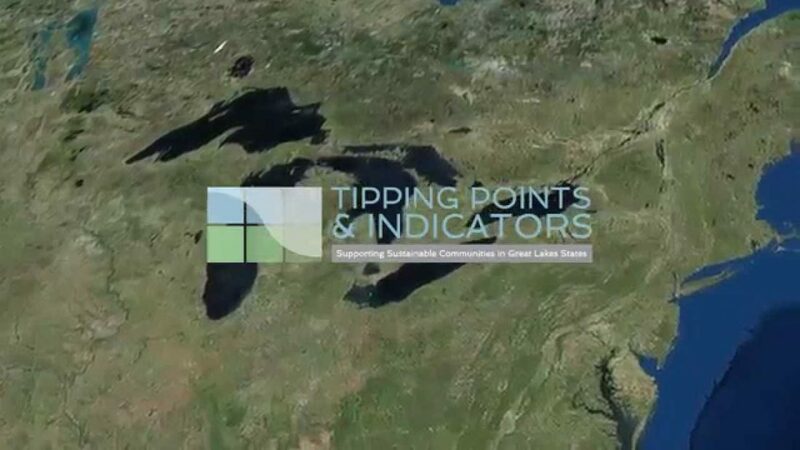 Tipping Points and Indicators was developed in collaboration with Purdue University, University of Michigan, Michigan State University, University of Minnesota Duluth, University of Windsor, the Great Lakes Environmental Research Laboratory, the Cooperative Institute for Limnology and Ecosystem Research, the Great Lakes Restoration Initiative, NOAA, and the Sea Grant Great Lakes Network.  Funding for the four-year project comes from NOAA and EPA.